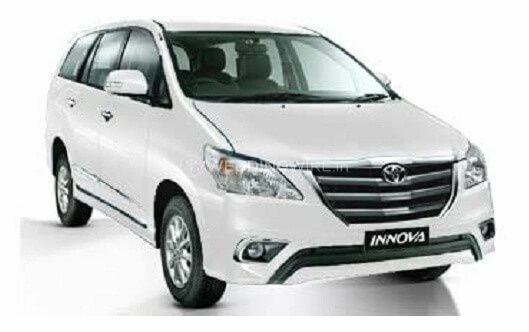 LV Tours & Travels ARE YOU A VENDOR? 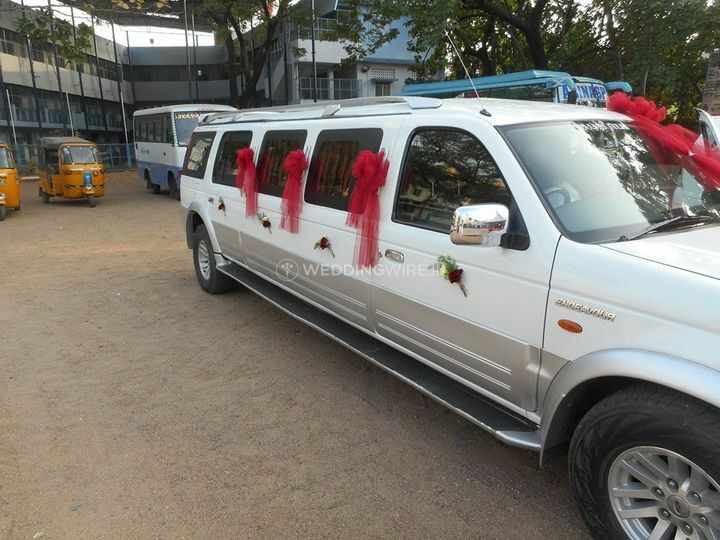 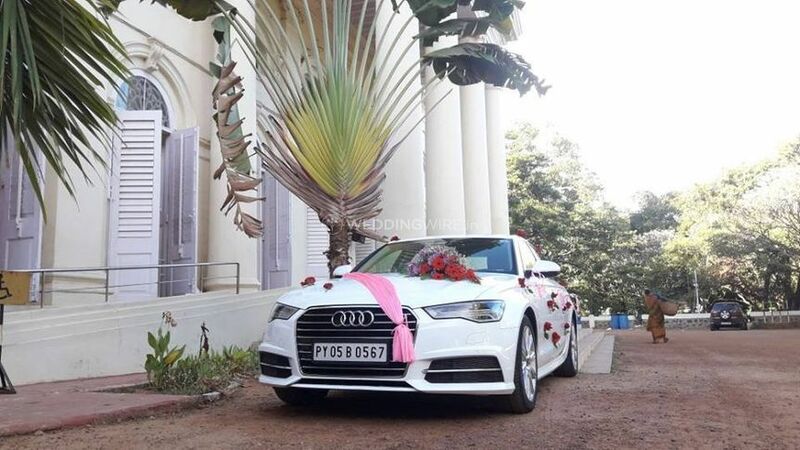 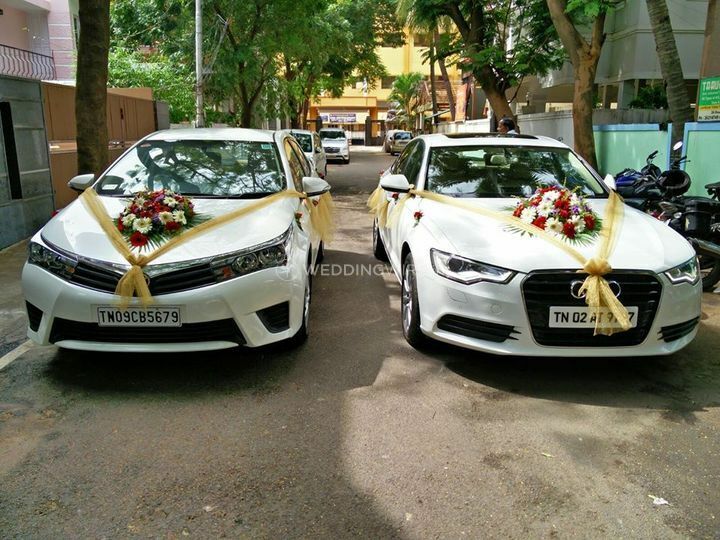 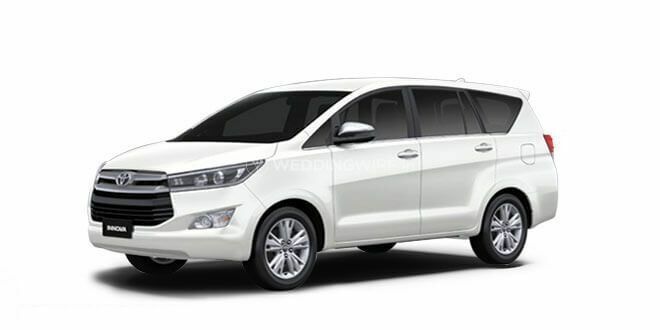 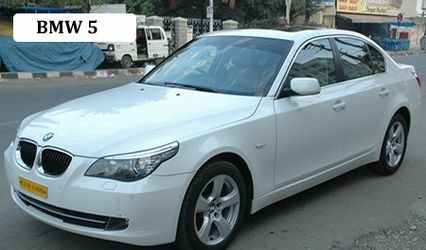 LV Tours & Travels is a wedding transport company based in the city of Bangalore. 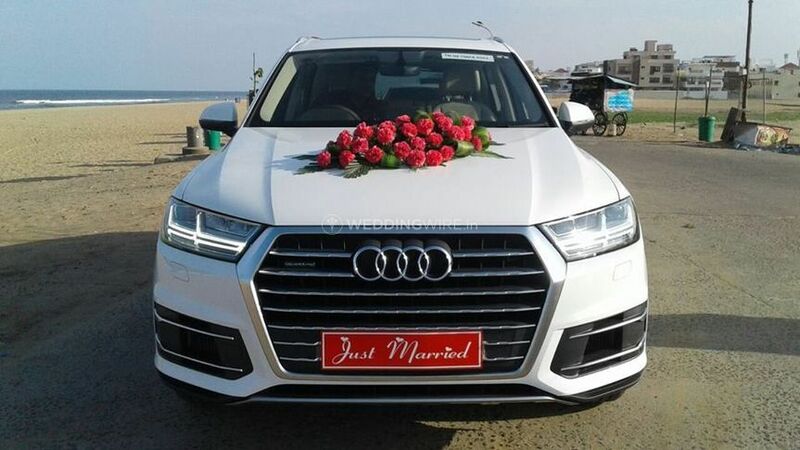 While offering their clients with the best in class services and a fleet of vehicles at their disposal, they will make sure that any and every occasion of yours for which you choose their services for is one of a kind and the most memorable events of your life. 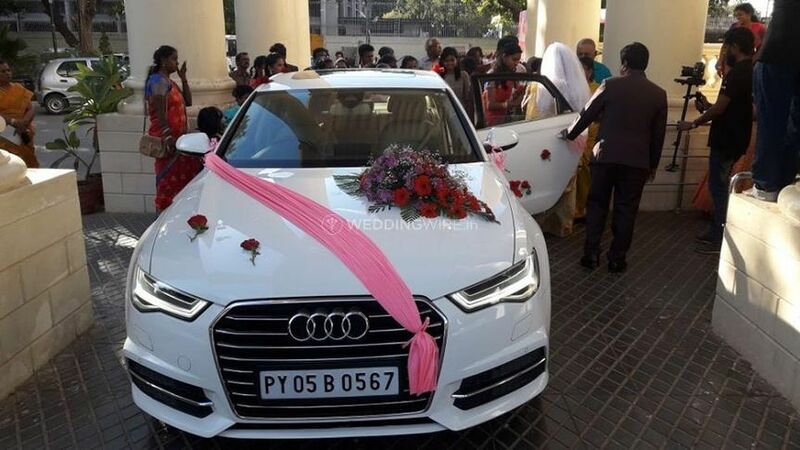 Weddings in Indian are planned and organised with so much vibrancy that it sets them apart from any other celebration. 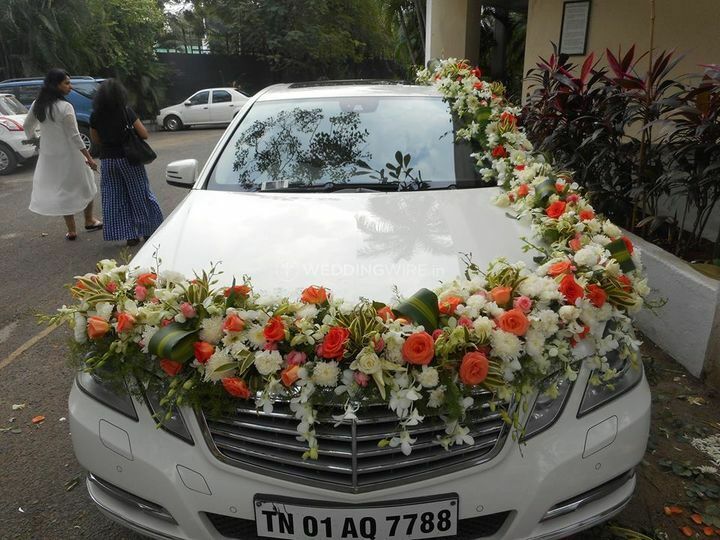 One element that is carefully thought of is the entry of the groom and bride that can create lasting impressions. 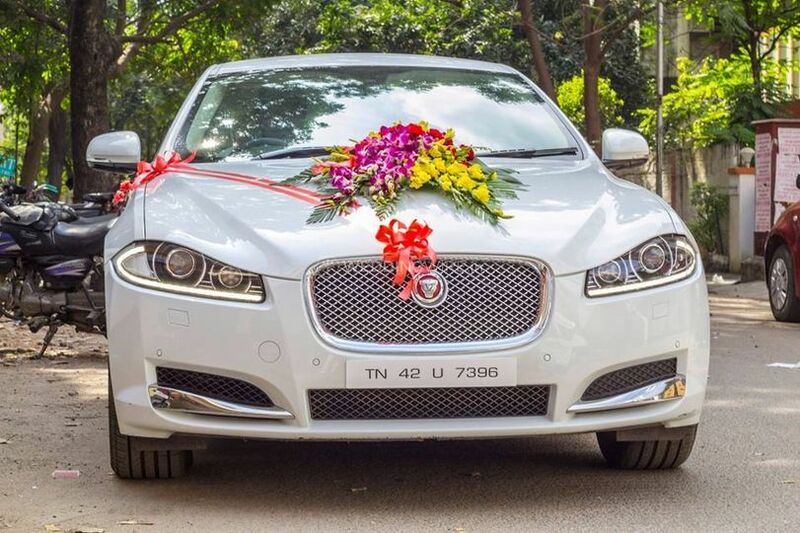 For all of your travelling needs, be it within the city or outside, if you are looking for a company that can offer you an experience of a lifetime, then LV Tours & Travels is a name that you should consider. 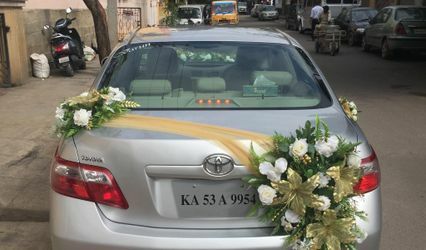 Since 2010 they have been offering their quality services while keeping the security, comfort and satisfaction of their clients as their top-most priority. 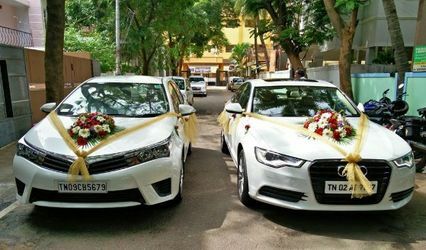 They will ensure that you and all of your wedding guests have a hassle-free experience with them.